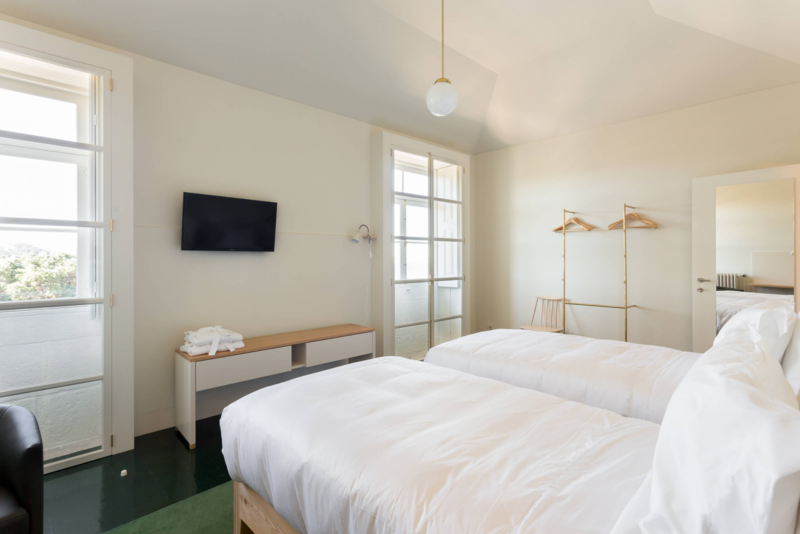 Approximately 25m² and with a wooden ceiling, room 5 is on the 2nd floor and has a view over the Douro river. 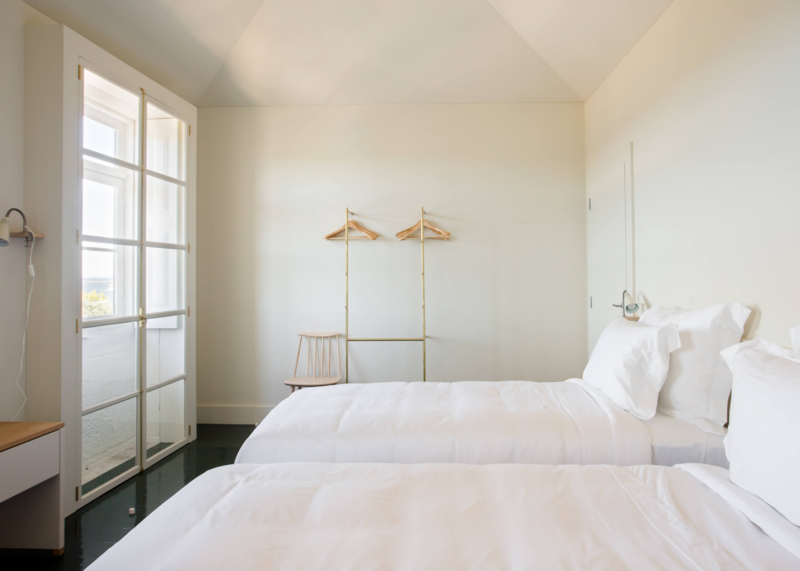 With a super king size bed, this room accommodates up to 2 people. Room 5 has air conditioning and the bathroom has a shower. Breakfast is included.